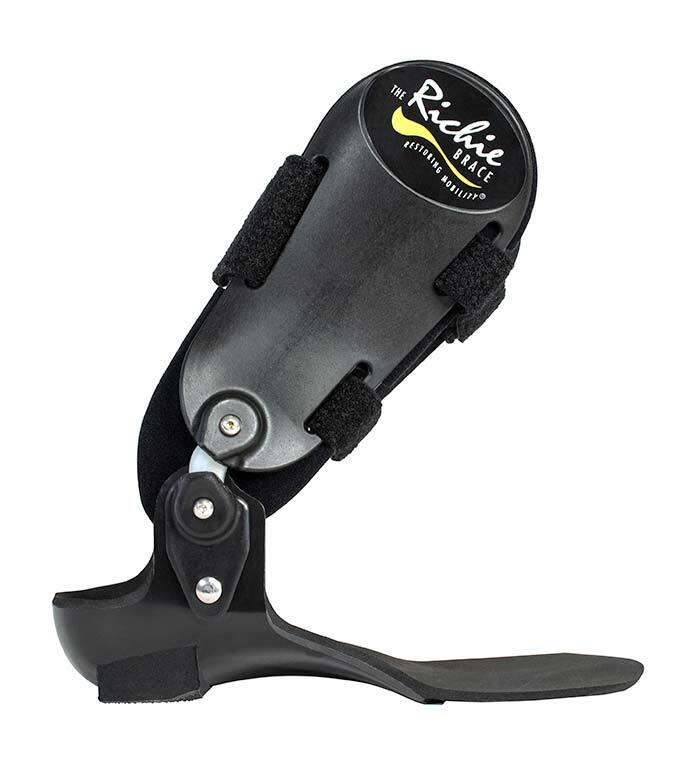 The manufacturer of the Dynamic Assist Richie Brace has improved the device’s structure by altering the Tamarack hinge. Instead of applying heat when forming the Tamarack hinge in the foot plate, the hinge will now be attached with an injection moulded mount. New hinge with injection molded mount (left) with old heat Tamarack hinge (right). 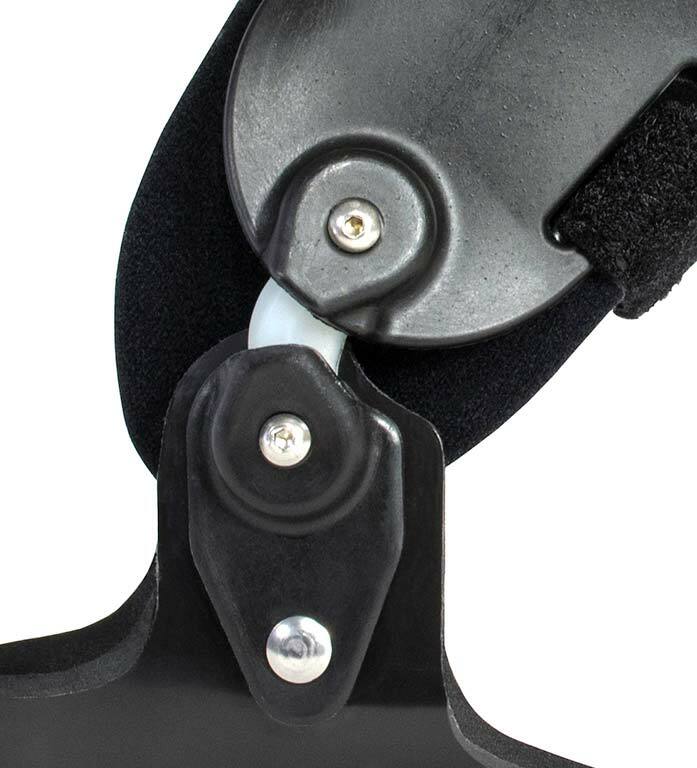 The Dynamic Assist Richie Brace is a custom balanced foot orthotic. Brace can be used if patient has Adducto-Varus foot deformity, Diabetic Charcot deformity without severe equinus, and body weight over 14.28stone /200 lbs. 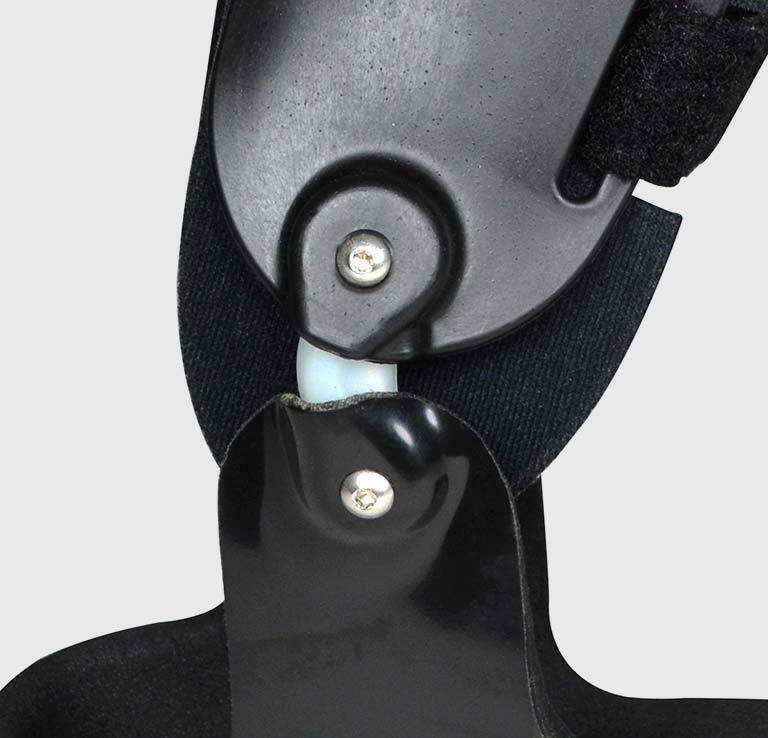 Brace cannot be used if patient has Spasticity of plantar flexors or invertor muscle groups, moderate to severe weakness of pnatarflexors, severe Equinus, or an unstable knee.